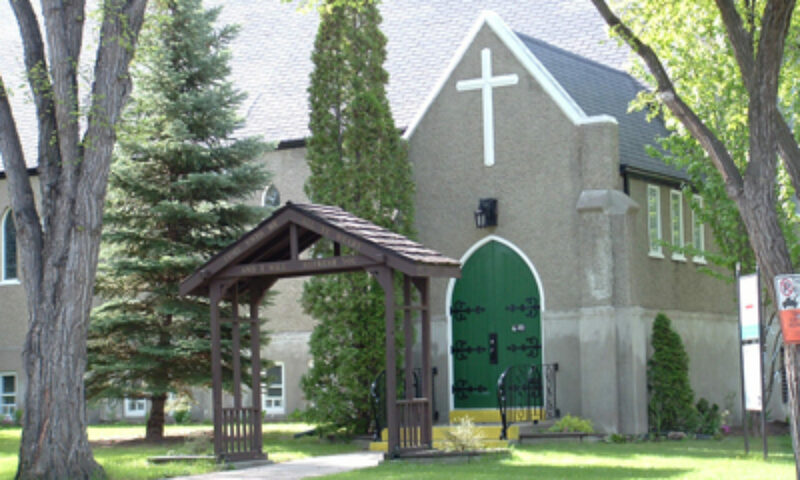 We are one of 43 parishes In The Diocese of Qu’Appelle. Situated in the Province of Saskatchewan, in Canada, and located in the City of Regina. Worship Service Time: Holy Communion Sunday @ 10:30 A.M.
Here’s what’s coming up. Expand event descriptions in calendar below for Sunday service duty rosters. Follow St. Mary&apos;s on Facebook for photos, updates, and information on upcoming events. If you have information or photos that should appear on our Facebook page, please talk to Karen J-L about getting these posted.